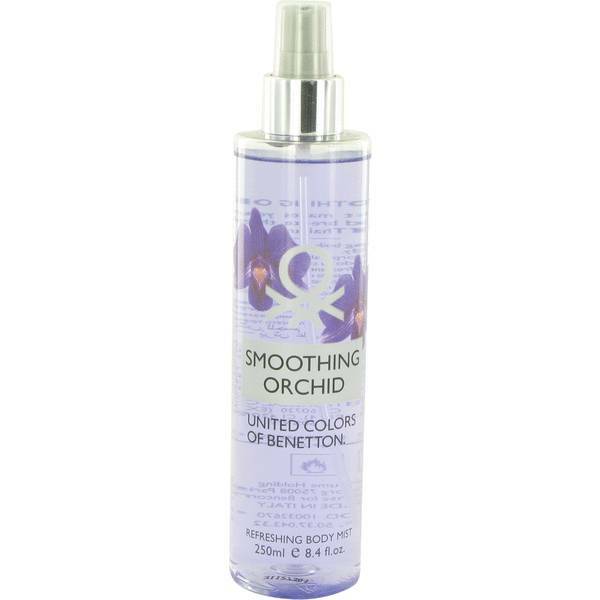 Benetton Smoothing Orchid Perfume by Benetton, Capture the scent of a tropical oasis on your skin with Benetton Smoothing Orchid, a feisty women’s fragrance. 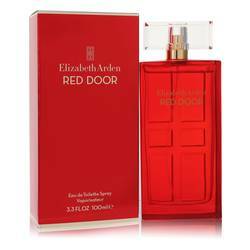 This island dream of a scent sends you into an exotic fantasy with its citrusy and floral accords. Notes of bergamot, green leaves and wild orchid infuse the scent with fresh botanical vibes while the orange blossom, rich jasmine and splash of coconut intensifies the aroma for a sugary treat that’s still floral and elegant. 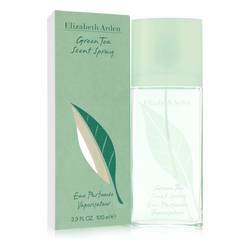 Perfect for day Read More Read More wear on a long summer afternoon, this bright and inspiring fragrance leaves you in a state of sheer jubilation. Launched in 2013, this powerful fragrance from the expert perfumers at Benetton became another hit with the masses to add to their 65-strong designer collection. The bold and beautiful colors this globally-recognized brand is known for supporting is represented in both their clothing and their fragrance line, illustrating their true passion for the cause and their commitment to social unity. All products are original, authentic name brands. We do not sell knockoffs or imitations.